What is the ‘Art of Foresightedness’? What is the 'Art of Foresightedness'? 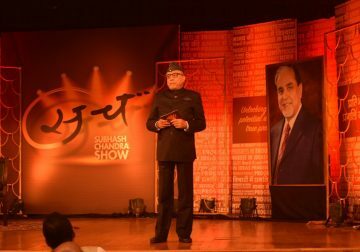 In this episode of the Subhash Chandra Show, Shri Subhash Chandra speaks about the ‘benefit of foresightedness’ or being ‘doordarshi’, as they say in Hindi. 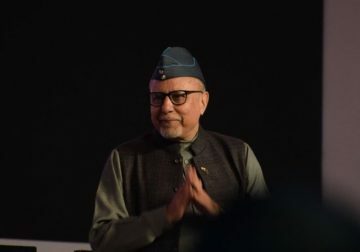 He is speaking in Surat at the Science Centre auditorium. 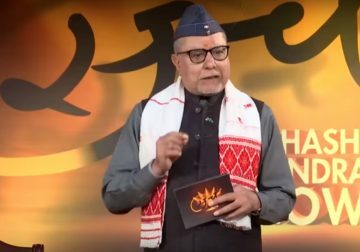 At the onset, Subhash Ji informs that the Friends of Tribals Society (FTS), the Vanbandhu Parishad have begun work on spreading awareness about education in tribal areas. Coming back to the subject of this episode, he talks about what is the ‘Art of Foresightedness’ and how foresight can help us gain success. 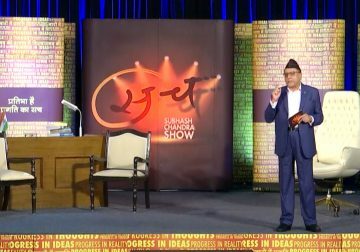 Subhash Ji speaks of how a foresighted person once informed him that millions of jobs of today will extinguish in the future and so those many people will be jobless due to the increase of computers and drones. 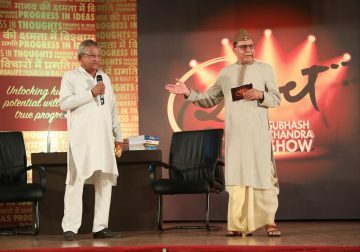 Such foresightedness will help in planning for the future better, said Subhash Ji. An audience member says that foresightedness means to peep into the future. It is also assessing what may happen in the future based on present circumstances, says another. 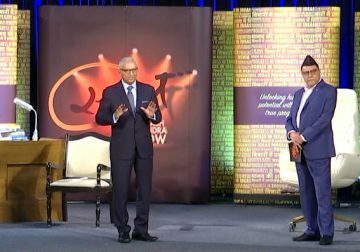 Anticipating change is a mantra for success, says Subhash Ji, and the way to anticipate is to ‘question’ things. Spotting opportunities is also something that comes with anticipation, he says. The special guest on this episode is Ms Payal Bansal, an MBA graduate who runs schools for underprivileged children in Surat, especially the ones who are children of migrating labourers. In the school, she not only gives them an education but also imparts soft skills training and grooms them to live a better life in society. Payal Ji enlightens the audience with her experiences in the journey. She also calls upon her colleague Ms Aastha Kanodia on the stage to explain the work of their foundation and how they used foresightedness to develop their social work better. Another special guest on this episode is Shri Sandeep Patel, CEO, Let’s Recycle. He shares how he developed the idea of recycling waste and how it helped create awareness in India about it. 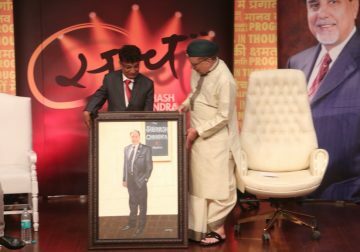 Shri Patel was also able to generate over 250 jobs in Ahmedabad thanks to his project and has now moved to other cities as well. He emphasises the right use of technology, innovation, infrastructure, and people inclusion in any business. 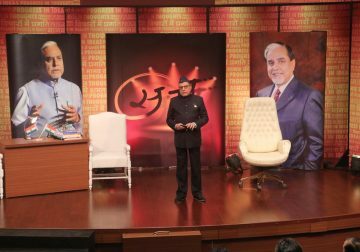 Watch the full episode of the Subhash Chandra Show to know more. This episode first aired on July 8, 2017.